We often receive a mixed bag of scientific evidence for or against ice baths, but our personal experiences leave us of the opinion that they’re great. After a high intensity training session, we encourage our athlete’s to head home or to a pool and grab a bag of ice on the way. Our favourite method for ice bath’s is the contrast method where we alternate between a warm shower or bath and ice bath for a period of 12 minutes. Recent research with athletes has shown that compression garments may provide ergogenic benefits for athletes during exercise by enhancing lactate removal, reducing muscle oscillation, and positively influencing psychological factors (Australian Sports Commission, 2014). Research has also shown that compression garments may promote blood lactate removal and therefore enhance recovery during periods following strenuous exercise (Berry and McMurray 1987; Chatard, Atlaoui et al. 2004). For cyclists that are travelling, we also often recommend that medical grade compression stockings be worn to promote blood flow during long haul flights. Compression garments take all different types, knits and grades and cover different body parts, but naturally, we would recommend a high grade compression garment, such as 2XU circular knit tights, and wear them whenever you can! Static stretching after your session is an important component in recovery. 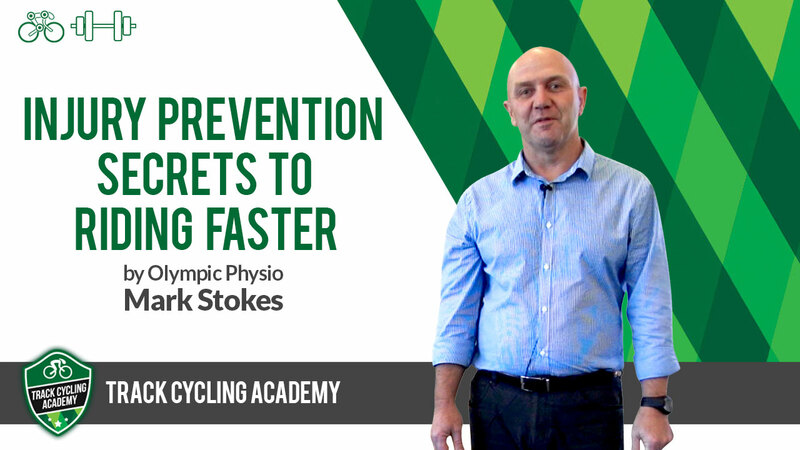 When you’re out riding on the track or road, or working hard in the gym, your muscles are constantly performing contractions and are consequently left in a shortened state. By stretching following a session, you’re allowing your body to reset back to it’s natural posture and position and reducing post-exercise muscle soreness. Last but not least, massage is an excellent way to assist in your body’s recovery process. It’s one of our favourite ways to unwind, relax, and stimulate muscle regeneration and repair following a hard training week. Deep tissue massages help release fluids and tension within the muscles, but also have a huge range of other benefits such as improving your body’s circulation, improving your range of motion, and reducing your recovery time between sessions. We also like massage as it can prevent and heal injuries by stretching the connective tissues and improving circulation within the body to break down adhesions. Additionally, massage can increase the excretion of certain fluids that are necessary to aid in muscle tissue repair such as phosphorous, sulfur and nitrogen. It’s also a great opportunity to practice your meditation strategies or mindset cues before heading to your next training session or race. 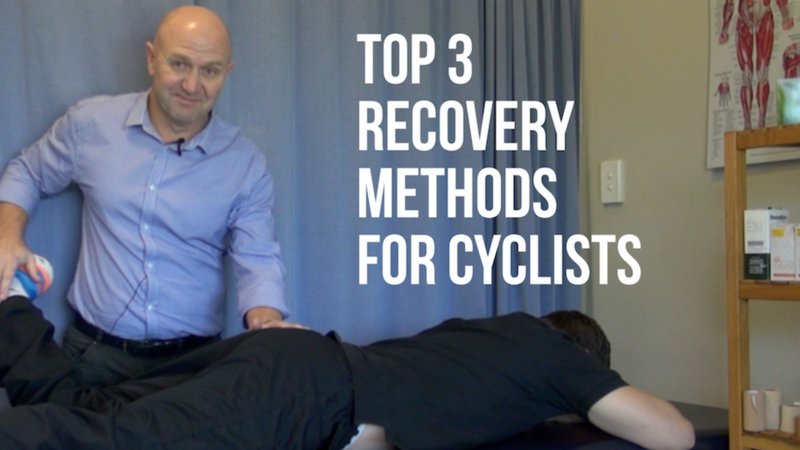 Comment below and let us know what recovery methods work for you.